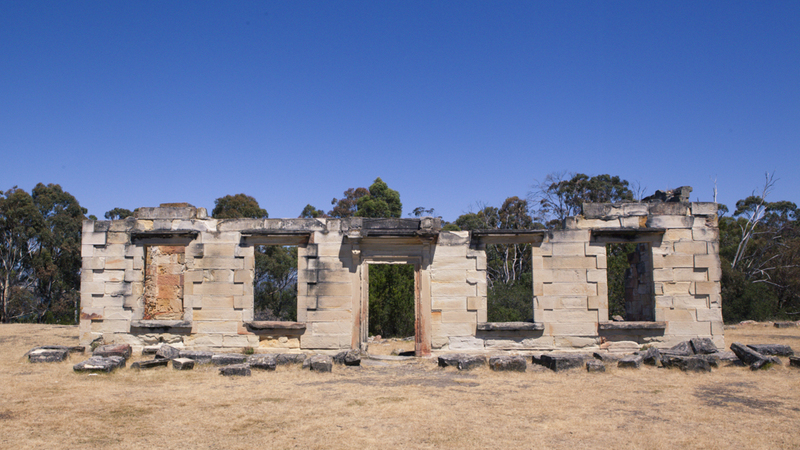 Established in 1833, the Coal Mines site near Lime Bay provided a local supply of coal to the Port Arthur colony. Accommodating up to 600 convicts during its peak, the site is now reduced to a rich framework of ruins. 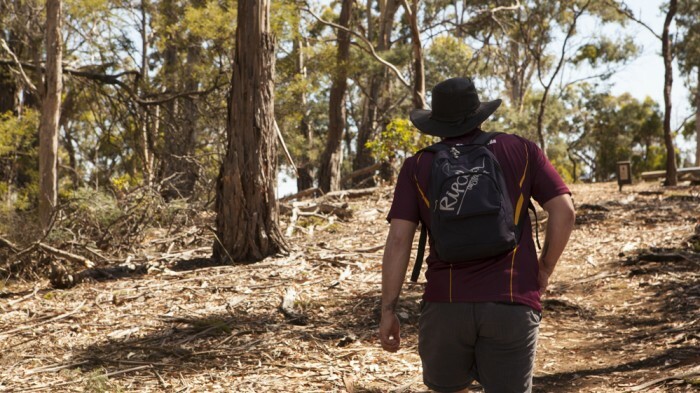 Taking only 2 hours to complete, this circuit is a fascinating and informative stroll through gentle bushland. Starting and finishing from the picturesque grounds of the main settlement area, the circuit takes in the main points of interest within the Coal Mines Historic Site, including underground cells, the main shaft, the air shaft and many building ruins. While the walk time is reasonably short adding some additional time to explore each area is recommended. View Google Map Directions From Hobart head over the Tasman Bridge and continue on the Arthurs Highway (A9), turning right at the main intersection in Sorell (sign for Tasmanian Peninsula). 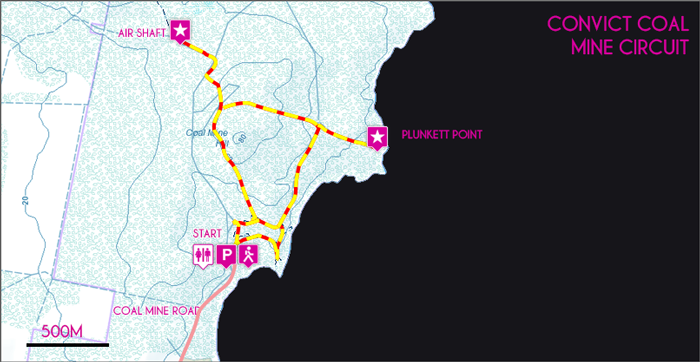 Continue towards Port Arthur and take the first right after the Tasmanian Devil Park onto Nubeena Road, heading towards Koonya. After 9km take the right hand road onto Saltwater River Road. 2km later take the next right onto Coal Mine Road. The main carpark is located 200m along this road. The main settlement site is a tremendous sight. 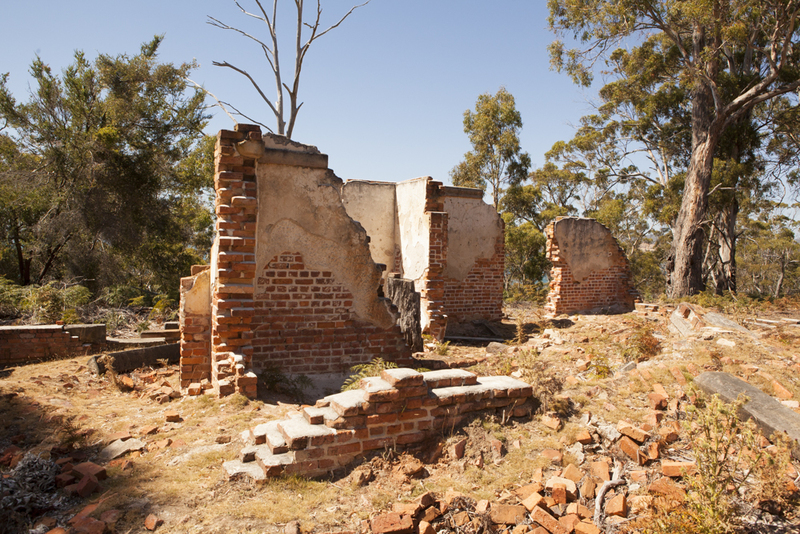 Crumbling sandstone walls are all that is left above ground to signify the liveliness of the previous convict community. Below the site, a number of punishment cells provide an unnerving insight in what conditions were like below the surface. From the settlement we first head north to the Main Shaft, passing the Military Officer’s Quarters on the way. The trail is well marked with informative signs directing you through from point to point. From the Main Shaft site a road is met and followed to the right for a short time to access the Air Shaft site 300m away. From the impressive Air Shaft, the trail must be retraced to the Main Shaft and the circuit continues on to the Commissariat Store site on the eastern coastline. Also leaving from the Commissariat Store site, worthwhile 30 minute return side trip to the Plunkett Point Quarry site, where the convict bricks were sources is a valued addition. Heading back towards Settlement Site the trail hugs the coast of the picturesque Norfolk Bay, stopping in at the Jetty site before meeting the beginning of the gently graded 2 hour, 3km walk.